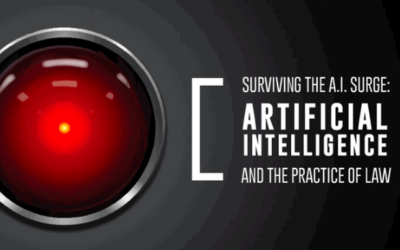 The South Carolina Law Review symposium, Surviving the A.I. Surge: Artificial Intelligence and the Practice of Law will take place on Feb. 9th at the University of South Carolina School of Law. The symposium will focus on artificial intelligence implications for lawyers and the legal industry and will feature keynote speaker Dan Siciliano.